Animal Instinct - Satin Etched Zebra Tweezer for Professional Style... & it's Sanitizable! wonderful scenery and beautiful wild animals where a refreshing backdrop to all the bickering... especial the BEAUTIFUL Zebras! 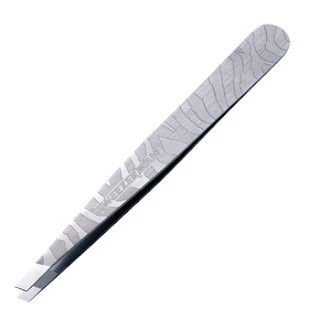 So when I saw these stunning satin etched Zebra print implements from Tweezerman Professional - I had to check them out! The first collection of this kind on the market, this beautifully crafted collection features a tweezer, nipper, and nail clippers; each are sold separately. The unique textured pattern gives these tools a touch of untamed feminine style. I have tried the tweezers, and they feel good in your hands. Crafted to delivery superior precision, it even grabs hair follicles the are just budding... without breaking the skin! Now that's a GREAT tweezer! Add sleek sophistication to your professional services with each tool and tweeze! Each tool is perfectly suited to the salon for hygiene purposes, as the pattern is autoclave-friendly and 100% santizable. This collection is available at PureSpa.com exclusively to Salon & Spa Licensed Professionals. I've worn glasses since the 9th grade... and I am not alone. According to the Vision Council of America, approximately 75% of adults use some sort of vision correction. 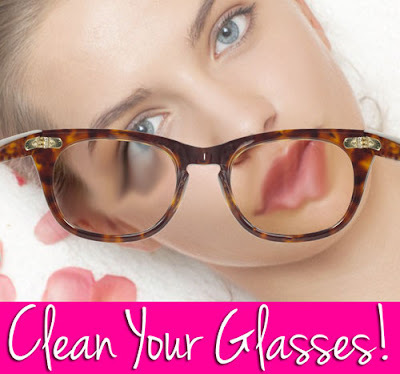 About 64% of them wear eyeglasses, and about 11% wear contact lenses, either exclusively, or with glasses. Over half of all women and about 42% of men wear glasses. We all share the same problem... our glasses get dirty or smudged and we don't clean them frequently enough. What does this mean for spa and salon clients, medical patients or anyone visiting a glasses wearing professional? It means a reduced quality in services simply because we can't see as well as we could with clean glasses. Winter may be winding down, but paraffin treatments seem to have been actually building in momentum rather than lessening. We have clients placing daily orders for large quantities of new waxes, so I wanted to offer you a trick to help your paraffin last longer, smell better and, therefore, get more bang for your buck. When the viscosity of paraffin starts to thicken, you begin to use more product than what is necessary per treatment. A simple way to ensure that the wax stays flexibile, soft and at the optimum melting consistency is by adding Paraffin Oil to your wax. 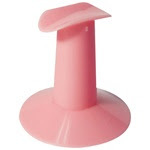 A little goes a long way in making sure your paraffin wax stays perfectly supple! In addition, adding scented paraffin oil can enhance the aromatic experience for your clients. 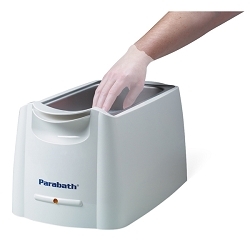 What is your favorite type of paraffin and what scent do your clients prefer? Keep the heat in with Body Toaster Mylar Spa Wraps by Dukal. Is there a cold front coming that I wasn't aware of because people have been buying these by the dozens. My advice would be to get em before they're gone.... why? I have no idea... I'm just a shipping guy! See our great Mylar Spa Wrap selection HERE!